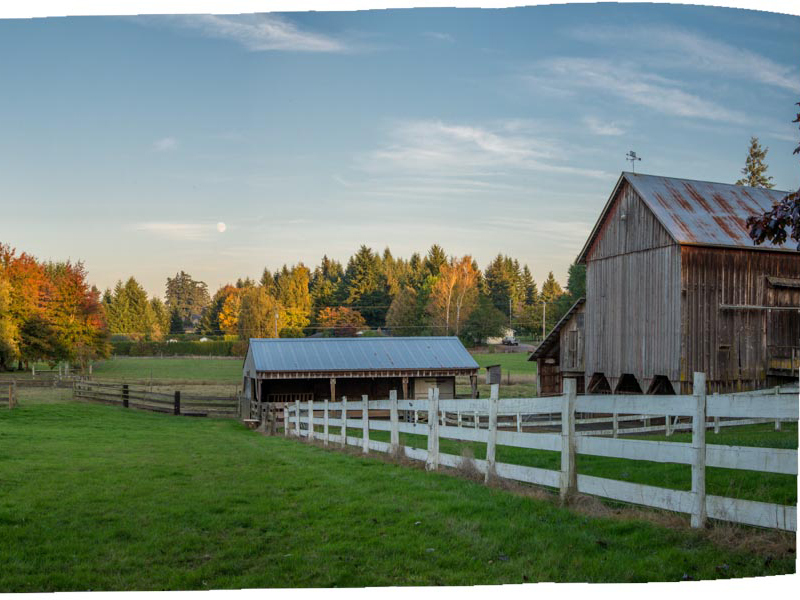 If this is a question that you have been considering, you may be interested in a free family farm succession program being offered on Tuesday, February 3 from 6-9 pm at the Milwaukie Center, 5440 SE Kellogg Creek Drive, Milwaukie, OR 97222. This program is sponsored by East Multnomah Soil and Water Conservation District (EMSWCD), Clackamas County Soil and Water Conservation District (CCSWCD) and the Austin Family Business Program at Oregon State University. Light refreshments will be served. The average age of farmers in Oregon is now over 59 years and many family farms are facing a transfer between generations or to someone outside of the family. There are many important issues for farm families to consider when retiring from farming. Can the current owners afford to retire, do the kids want to keep farming, and how to transfer the farm’s assets, are some of the important issues that have to be addressed. “The Districts want to help farmers stay in business and keep good land in production,” said Rick McMonagle, Manager of EMSWCD’s Land Legacy Program. “Providing producers with reliable information about how to transfer the farm to the next generation, is one important part of a sometimes complicated process,” he said. June Wiyrick Flores, Miller Nash Graham & Dunn, LLP, is an attorney who focuses on developing and implementing succession strategies for families, family businesses and closely held businesses. Michael Menzies, farmer and financial planner at Pembroke Asset Advisors, LLC in Beaverton, OR, who works directly with farm families to find practical solutions to their financial issues. Sherri Noxel, Ph.D., Director of the Austin Family Business Program at Oregon State University, leads many classes and workshops in farm succession planning throughout Oregon. Who else is spreading the word about this event?